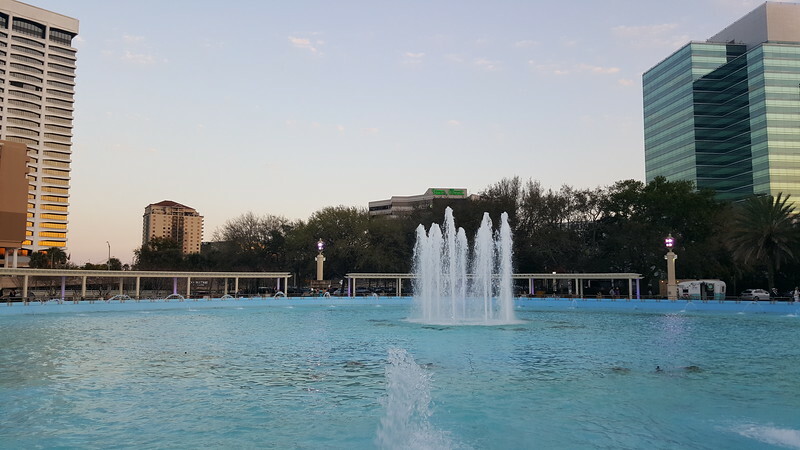 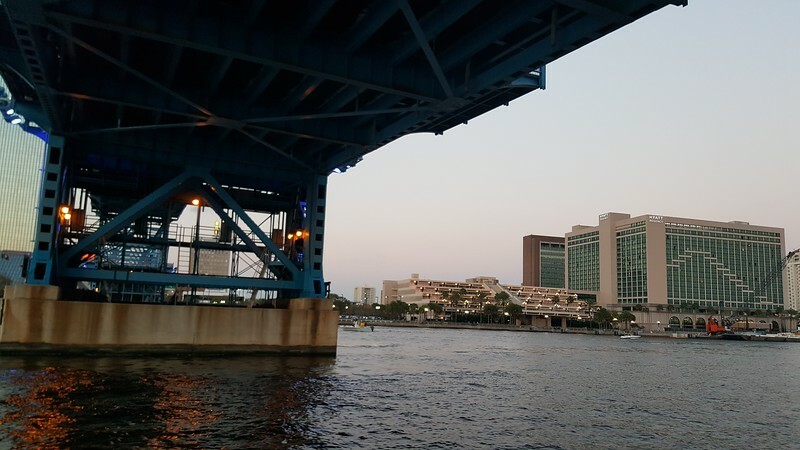 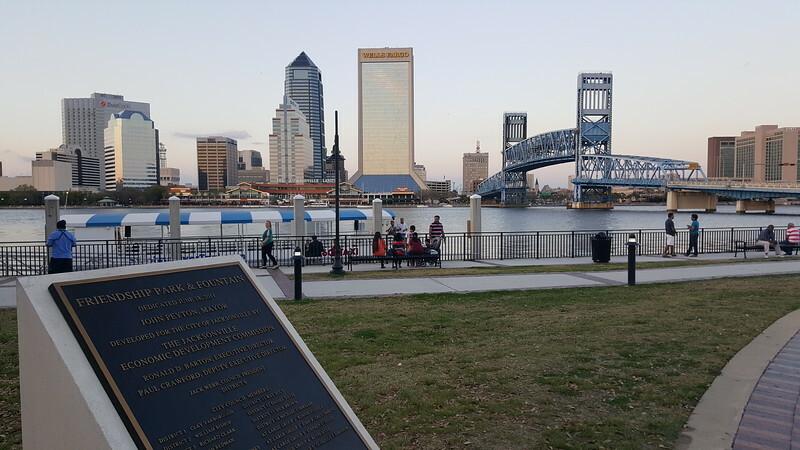 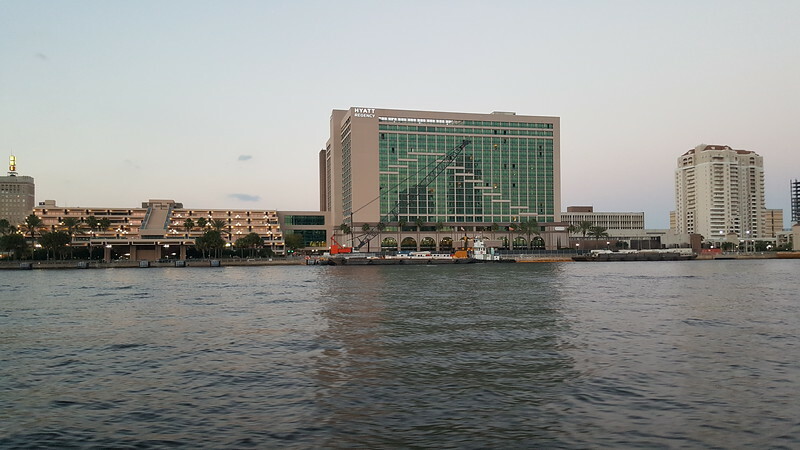 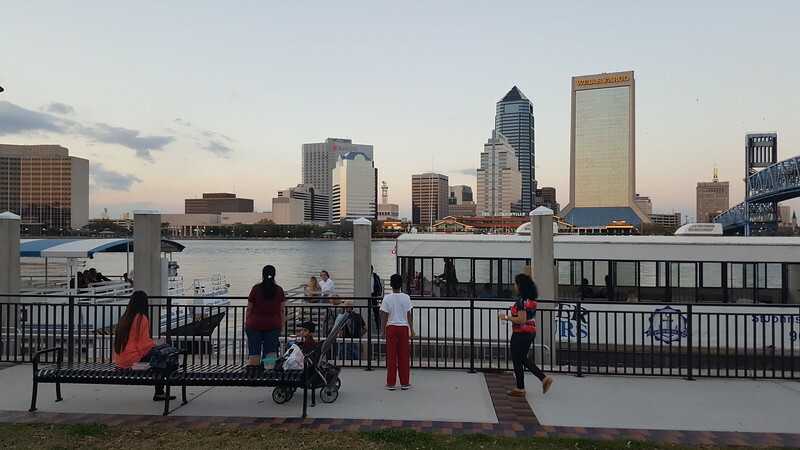 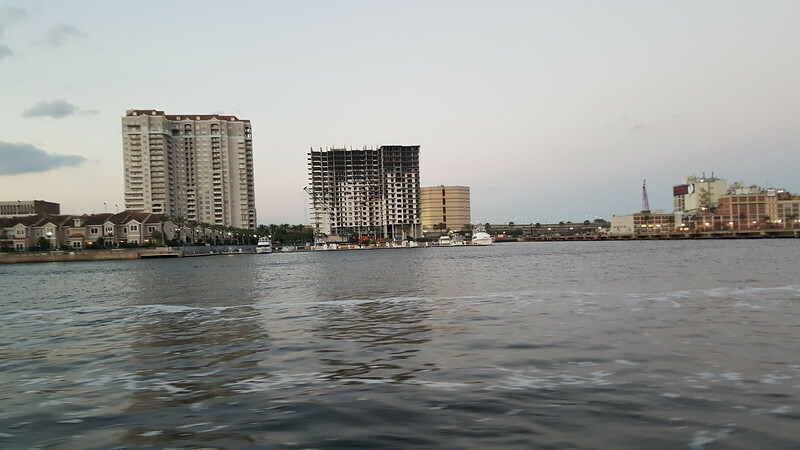 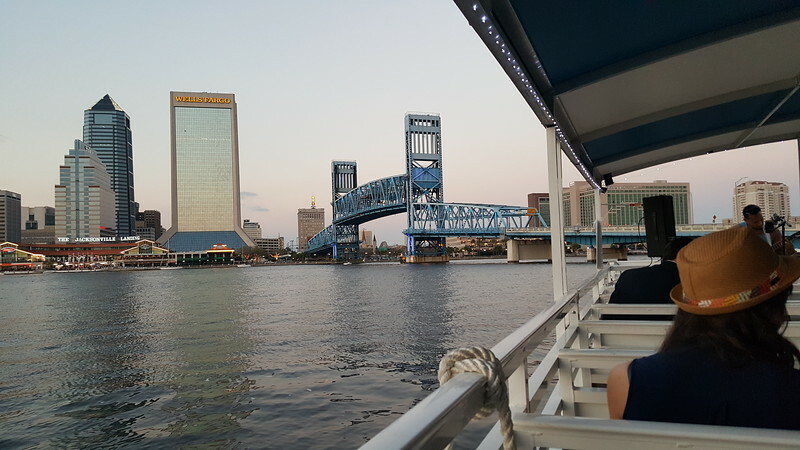 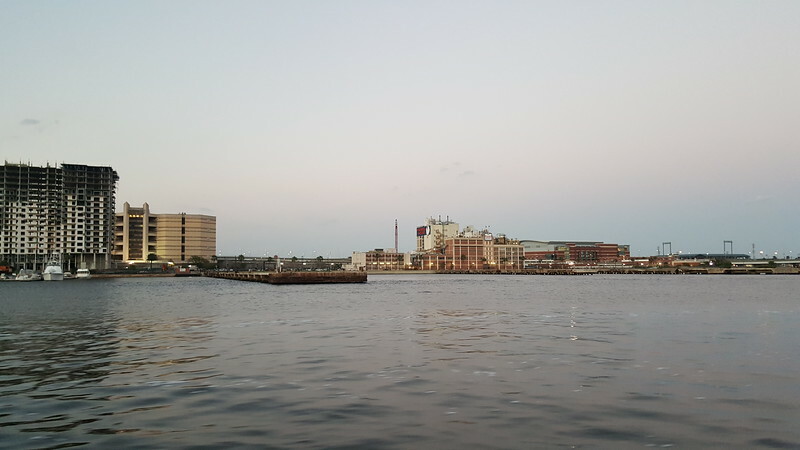 Sights and scenes from a sunset water taxi cruise along the St. Johns River in downtown Jacksonville. 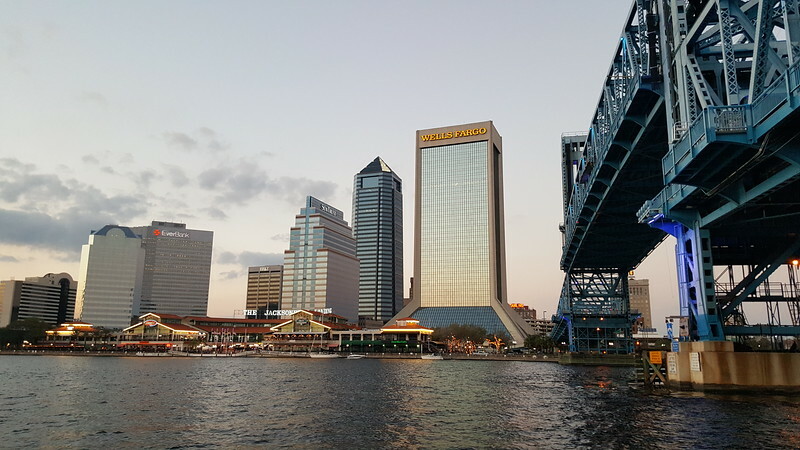 DVI CEO Jake Gordon poses for Modern Cities. 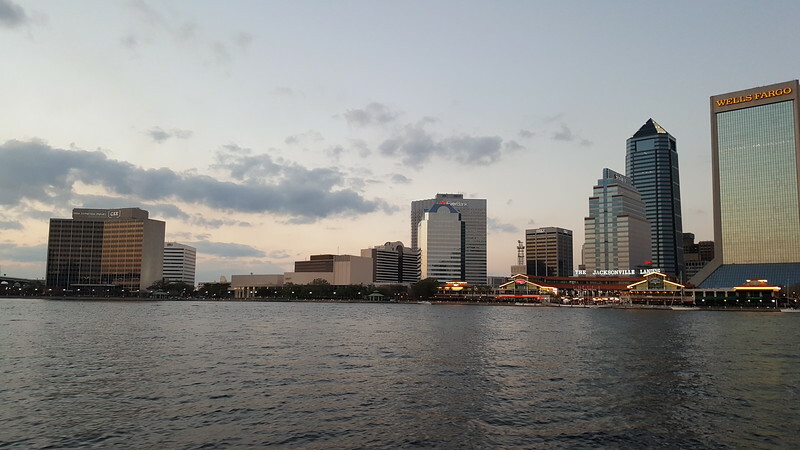 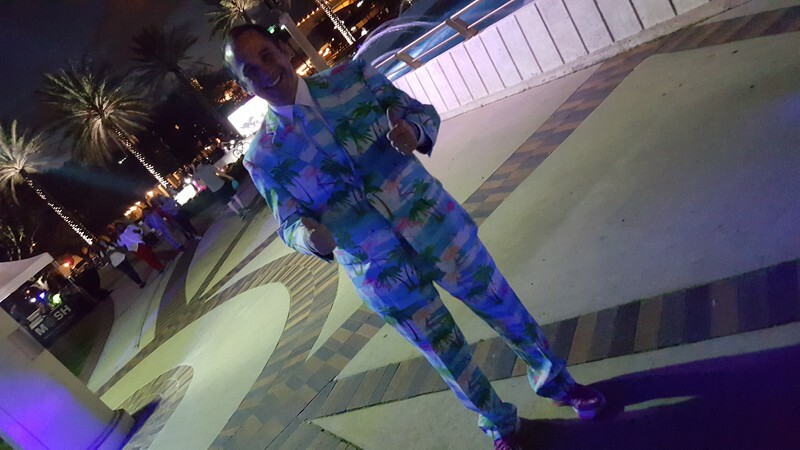 Images are a random collection of photographs taken during activities associated with Downtown Vision, Incorporated’s (DVI) #DTJax Gala on February 25, 2017.